This Alaska Flightseeing Tour of the Knik Glacier is an excellent choice for a day trip from Anchorage. This flightseeing tour is by far the most “action packed tour” of all the flightseeing tours Regal Air operates. Just after takeoff you are in the heart of the Chugach Mountain Range spotting for moose, Dall sheep, and mountain goats. After you soar over the Chugach Range you will fly out over one of the most scenic areas in Alaska, the Knik and Colony Glacier Valleys. Flightseeing over the Knik you will get a once in a lifetime view of this gigantic glacier. 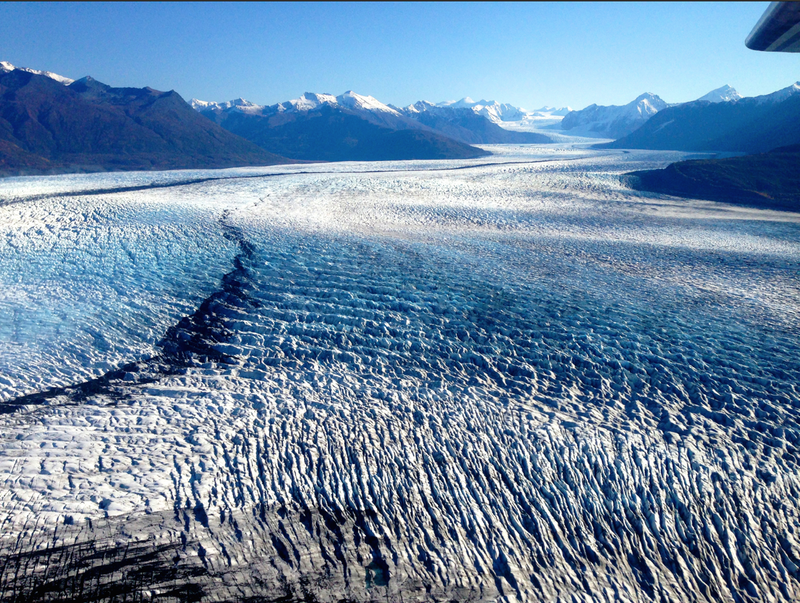 Stretching 5 miles wide and 25 miles long, this azure blue glacier winds its way through the Chugach Mountain Range. Less than a mile away lays the end to another great geographic wonder, the Colony Glacier. The steep decent of the Colony and its “ice falls” make for incredible aerial photos. After a fantastic flight around the Knik and Colony glaciers we land at the foot of the Colony Glacier in Lake George, were the Colony falls off into the lake to create icebergs, some the size of a house. Floating with these giants you will be able to see the beautiful blue glacier ice, and be able to pose for a great picture in front of the glacier. If you are lucky you will hear the thunderous caving of the glacier as it carves its way down the valley. 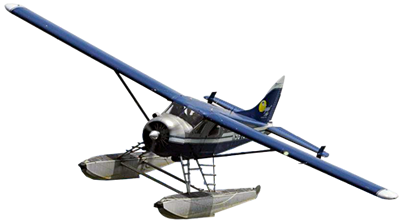 After the glacier photo op your flightseeing tour will continue as you fly low over the Knik River Valley and spot for moose and bears on the way back into Anchorage. 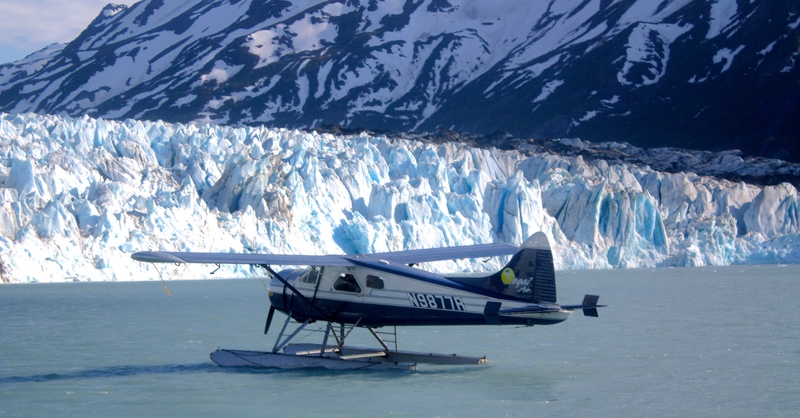 Alaska Flightseeing with Regal Air at the Knik Glacier is sure to be the experience of a lifetime! Contact us today to book your Flightseeing Tour of the Knik Glacier.